For 5700, 5840 and 5860 series upright vacuums. Contains 1 filter per package. 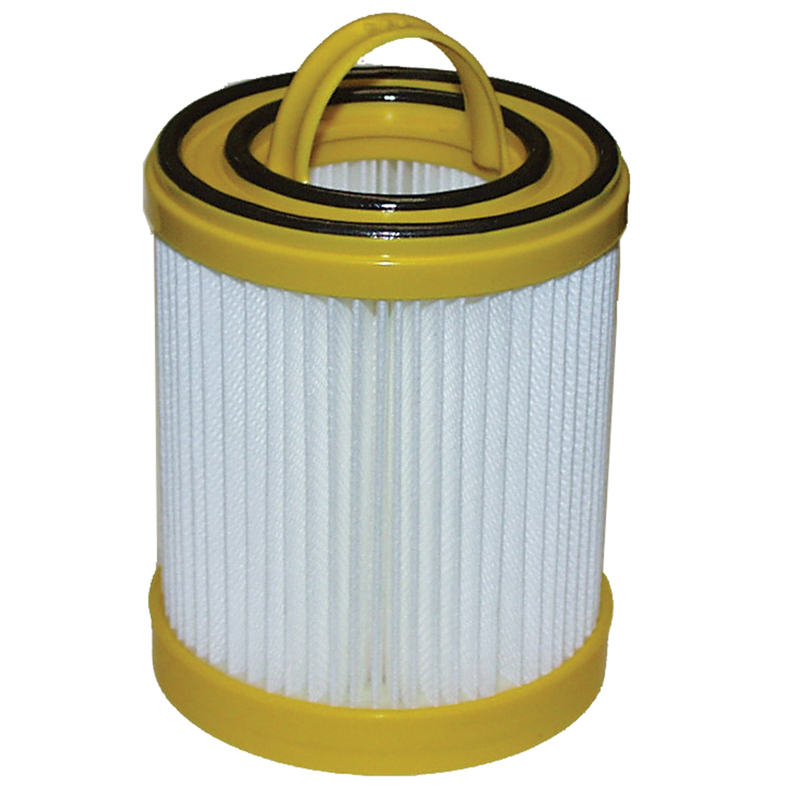 For optimum performance, change the filter every 6 months.